The men’s basketball team (10-9) lost to the McNeese State University Cowboys on Jan. 16 after nearly recovering from a 17-point deficit. The final result ended with an 86-75 victory for the Cowboys. Three days later, the men’s team came up short 74-68 against the University of Central Arkansas. However, graduate transfer Gavin Peppers achieved a career-high 26 points. The Colonels will be back in action on Jan. 23 against Texas A&M-Corpus Christi in Corpus Christi, Texas. 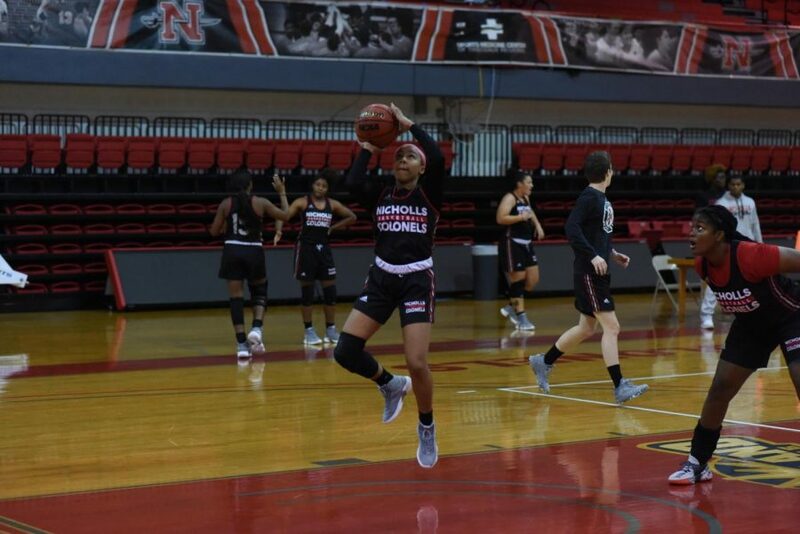 After a five-game losing streak to the University of Central Arkansas, the women’s basketball team (10-8) came out on top in a 64-60 victory over the Sugar Bears on Jan. 19. The team will play Texas A&M-Corpus Christi at home on Jan. 23. On Jan. 26 and 27, the men’s tennis team will travel to Baton Rouge to play in the Jerry Simmons Invitational at Louisiana State University against top-ranked teams. On Jan. 26, the women’s tennis team will face the Texas State Bobcats in the team’s season opener.